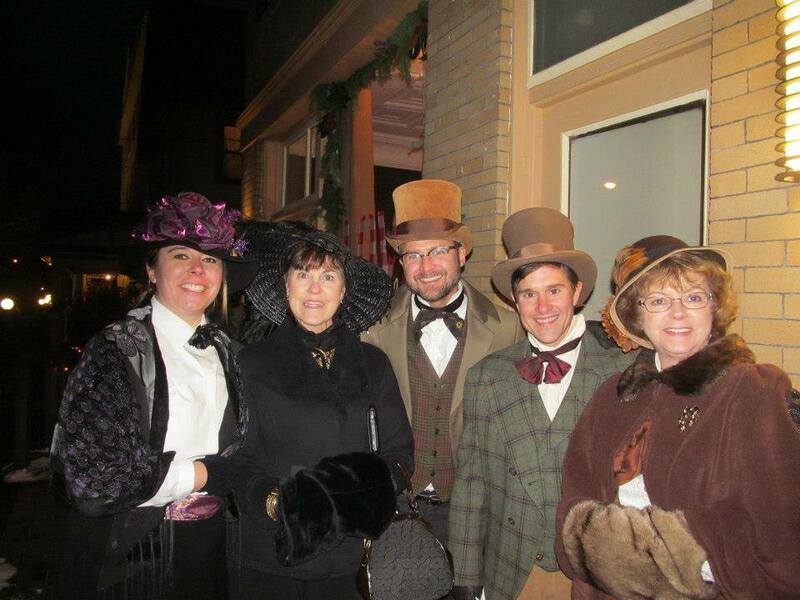 Sharon Springs, NY, celebrates the holidays and our past with the Victorian Holiday Celebration. This year’s activities will run from December 7th, 8th, and 9th, 2018, with many newly added events. Kissing beneath the mistletoe, Santa Claus or St. Nick, exchanging gifts, caroling, all wonderful traditions embraced by the Victorian Era, are some of our best loved traditions. 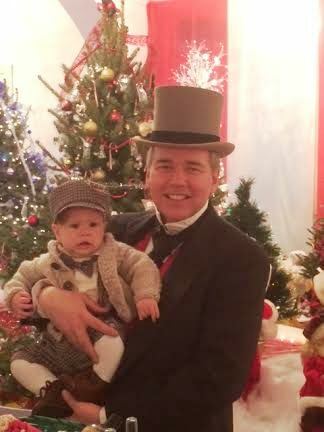 This is a wonderful weekend for making memories with family and friends – in beautiful Sharon Springs for the Victorian Holiday Celebration. And where better to do your holiday shopping – on the weekends or any day of the week in Sharon Springs. Local shops are imbued with holiday cheer and everything you will need to complete your holiday shopping. Local restaurants offer delicious holiday fare. 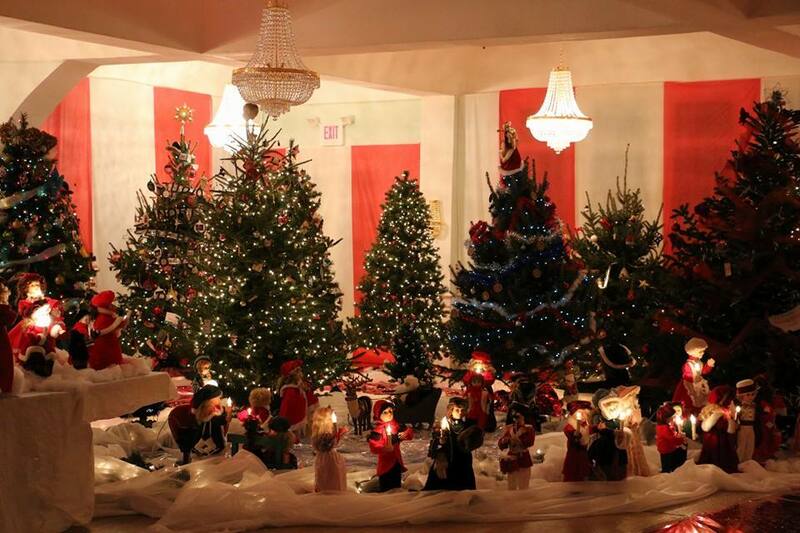 Plus, shop the holiday vendors at The Roseboro – over 30 vendors! 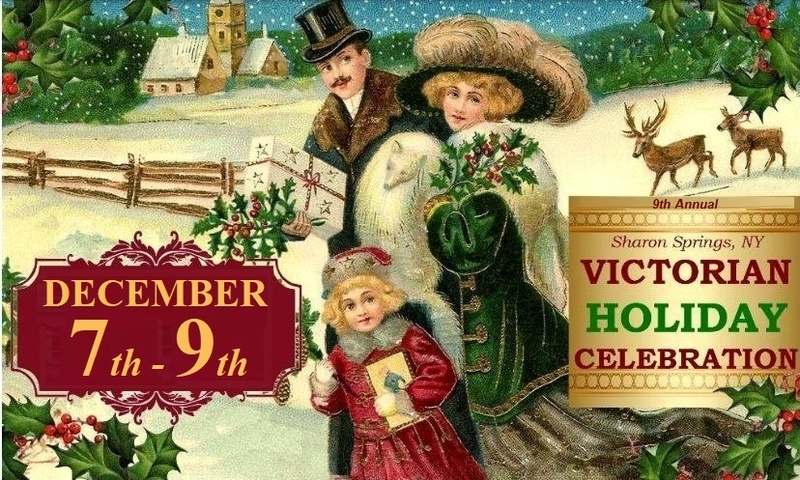 At The Victorian Holiday Celebration, we hand pick our crafters to help make your shopping task a whole lot easier for you. Peruse a fantastic selection of handmade wooden toys and gifts, handcrafted jewelry and ceramics, traditional Christmas decorations, candies, jams and jellies, and stunning household items and much more! This gala weekend will hark you back to gentler times – when neighbors were friends, gifts were homemade, and all seemed right with the world. Rekindle the true spirit of the Holidays by shopping locally and enjoying a traditional downtown experience in our historic of Sharon Springs! Saturday festival hours are 10 AM to 5 PM and Sunday from 10 AM to 4 PM.